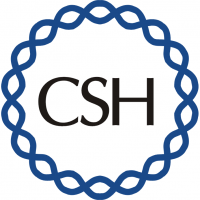 Cold Spring Harbor Laboratory (CSHL) is a private, not-for-profit research and education institution at the forefront of molecular biology and genetics. 02/26/2019 - 01:26 What does sight mean to a cancer researcher? 01/30/2019 - 23:52 How does math help us understand the brain?